We may be expecting unseasonably warm weather this weekend, but knowing the good old British weather the air will soon turn chilly. 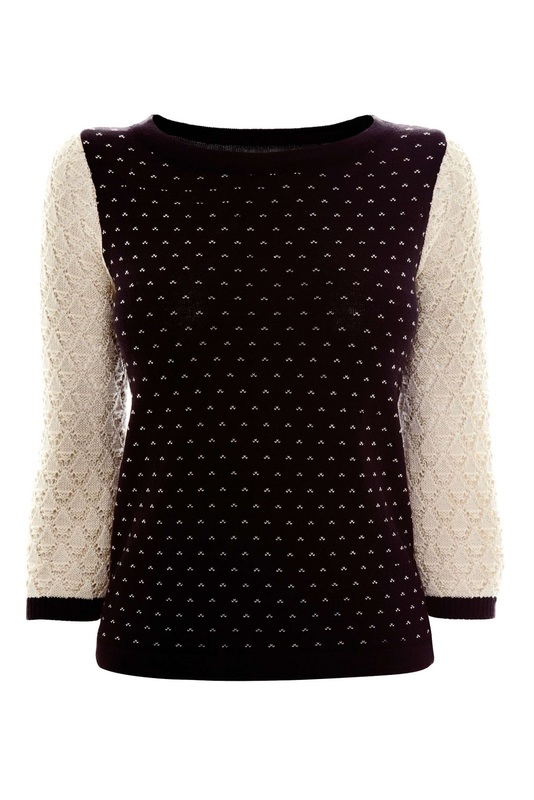 When it does get colder you can still look stylish with the fabulous new knitwear collection from Next. 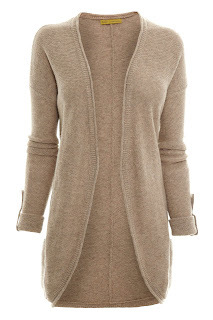 This lambswool cardigan is simply gorgeous. It will add a touch of retro elegance to your look, and looks super stylish. Lambswool is so soft and warm, this cardigan will ensure you feel as warm as toast whatever the weather. Wear it over a warm winter dress, or simply with a jeans and top - however you choose to style it, you will look great. It is available in three colours - neutral, grey and red (my favourite). 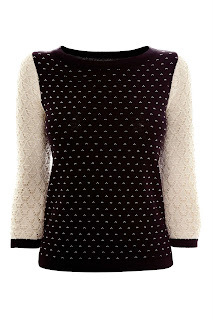 A versatile addition to your winter wardrobe at £38. This cable dress looks so warm and cosy, and teamed with thick tights or leggings and a pair of boots you can look as great as you feel. I just wish I had the figure to wear it! It is available in blush and charcoal and costs just £38. This sweater is really lovely, it's so chic. It's perfect to team with a pair of skinny jeans for a simple but elegant look. A great buy at just £30. There are so many other fab items on the website, visit www.next.co.uk to browse the collections.